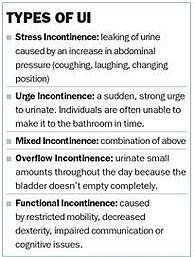 These statistics are startling, especially when a few simple steps can significantly reduce the number of incontinence episodes, lower the incidents of leakage, increase the time between voiding, decrease the use of incontinence products, improve hygiene and ultimately improve quality of life. A normal voiding pattern is typically every three to four hours during the day and zero to one time at night. Behavior modification strategies may help some residents return this pattern. Scheduled toileting/ habit training involves tracking the voiding habits using a log or a bladder diary. Toileting occurs according to the schedule established by the documented voiding habits especially during periods of greatest voiding frequency; trying to slowly increase the intervals between voiding to a normal voiding pattern. Prompted voiding requires the caregiver to ask the individual if he or she needs to void. It's used with residents who can somewhat recognize bladder fullness or can ask for assistance. Prompted voiding is most successful when used with scheduled toileting. Prompts should be positively phrased and consistent; and may require a 90-second delay to allow those with dementia to respond appropriately. Bladder retraining teaches an individual to resist or inhibit the sensation of urgency to void. Residents must learn to postpone voiding and to urinate according to a timetable rather than the urge. This allows the bladder to increase the amount of urine it can hold. Caregivers need to work closely with the schedule to increase the intervals between voiding. Double voiding may be taught for issues related to overflow incontinence and when the bladder is not completely emptying. The resident urinates, then waits a couple of minutes, and tries again. Relaxation and breathing techniques are also incorporated. Exercising the muscles that support the bladder and urethra is fundamental. Their strength, tone and coordination determine the ability to retain and empty urine properly. The progressive exercises typically consist of pelvic floor activation and Kegels; as well as training the muscles that support the pelvis or work closely with the pelvic floor musculature (i.e. transverse abdominus, gluteal muscles, hip adductors and external rotators). It may be necessary to increase the individual's ability to safely get to the bathroom, transfer, perform peri-care, manage clothing and incontinence products, manipulate fasteners, communicate the need to go to the bathroom. Look for any clothing or environmental barriers that interfere with or delay toileting. Adaptations may include Velcro fasteners, elastic waistbands, adaptive equipment, bedside commodes, raised toilet seats, grab bars, or a communication device/system to facilitate more independent toileting and reduce safety risks. The resident's specific continence issues, goals, strategies and follow-up plan must be understood by all: resident, caregivers and interdisciplinary team. Review medications and bladder irritants to determine contributors to UI issues. Monitor and encourage adequate water intake. 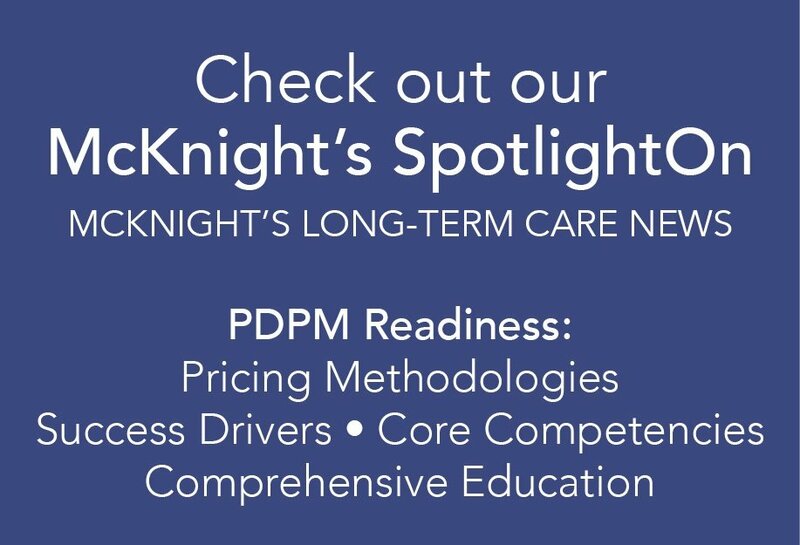 Continence management yields a variety of positive outcomes for the individual and the facility: fewer incidences of weight loss, falls, wounds, urinary tract infections, and declines in function; but most importantly, the resident gains a significant improvement in their quality of life. References 1. Bell M, DeMarinis M. The psychological cost of incontinence. ECPN 2006;109:13-14. 2. Saffel D. Medication in the treatment of urinary incontinence. ECPN 2006;109:27-31. Traci Witherspoon is Regional Director of Clinical Services, Heritage Healthcare Inc.